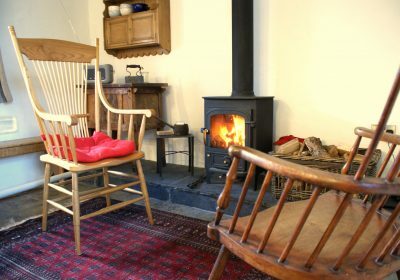 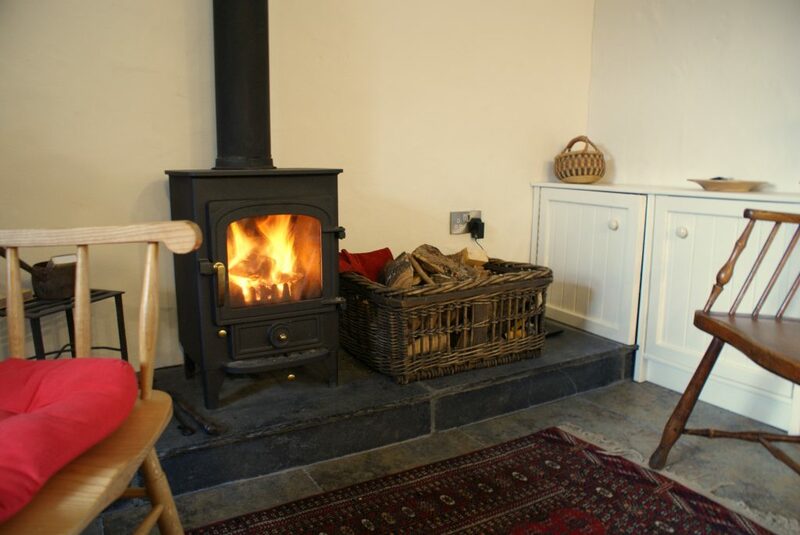 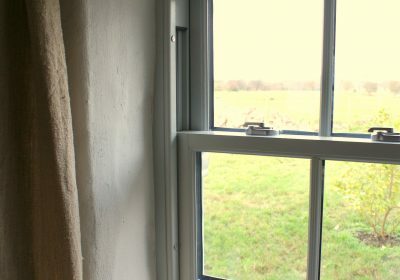 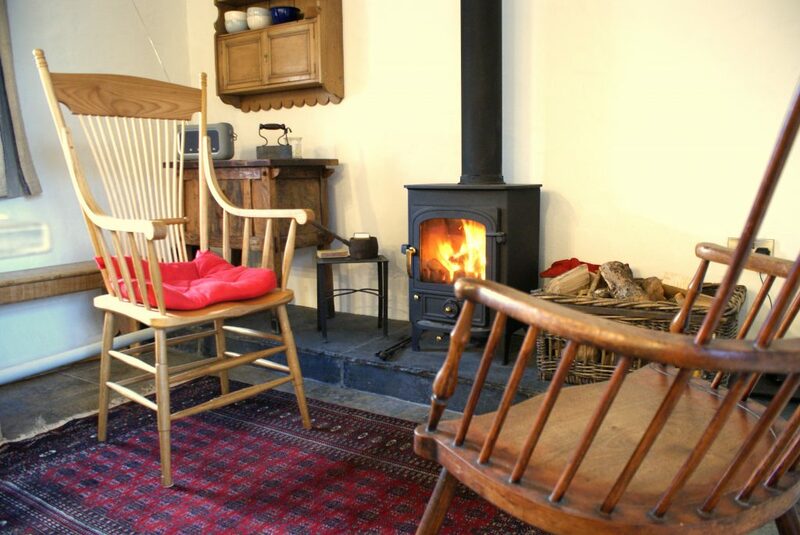 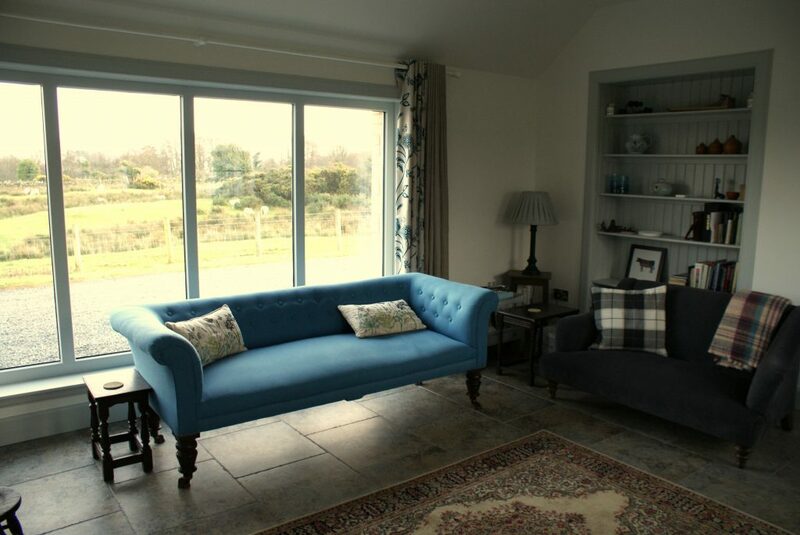 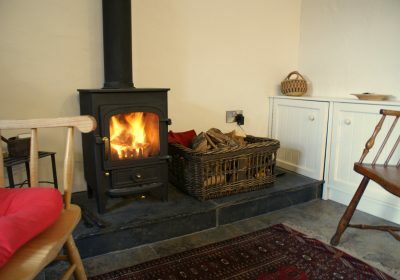 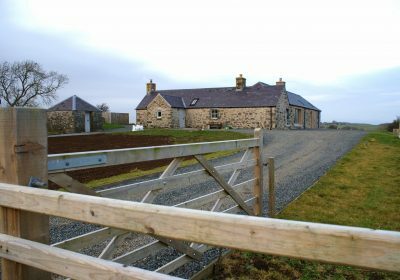 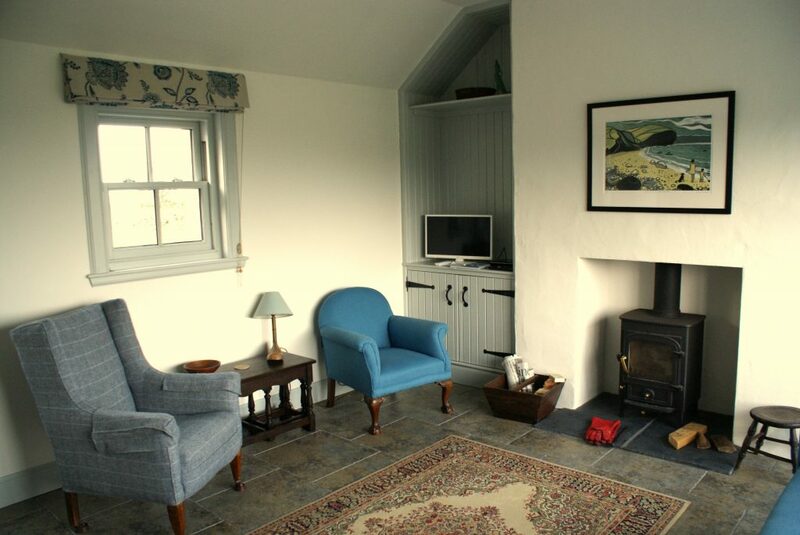 This project involved the full restoration of an existing 1830’s cottage and re-building of the rear byre to form living accommodation. 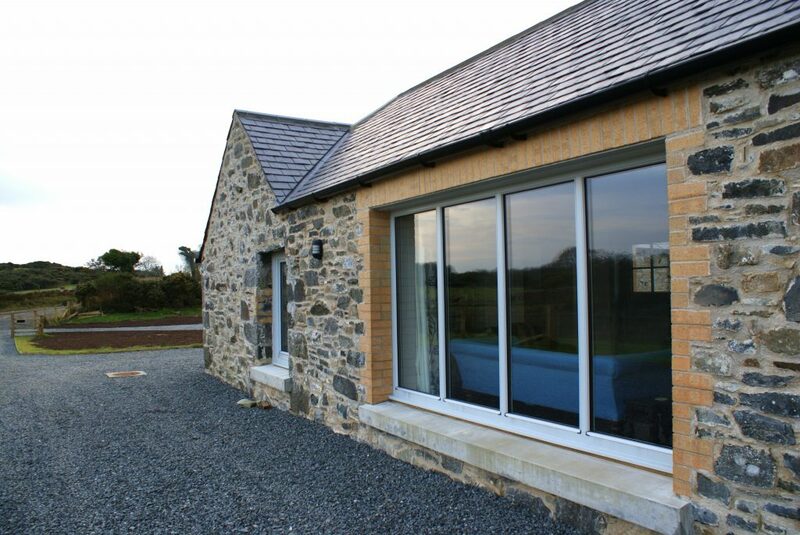 The client had a strong desire to retain the integrity of the existing cottage, which presented challenges such as low eaves heights, a lack of foundations and an internal solid rock floor. 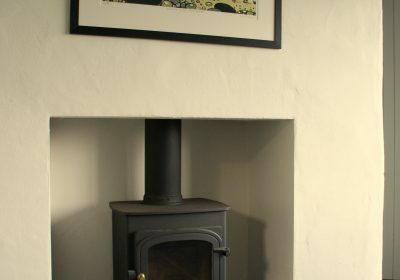 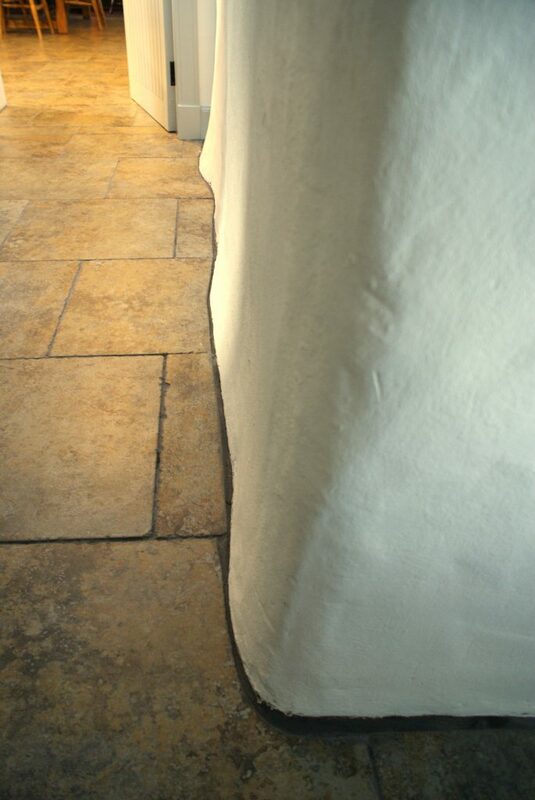 The client also desired to restore the internal lime plaster wall finish, which presented challenges with Building Regulations and general good practice. 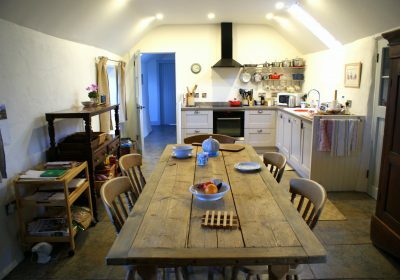 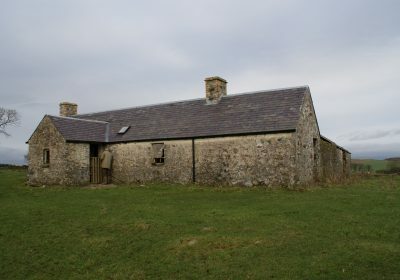 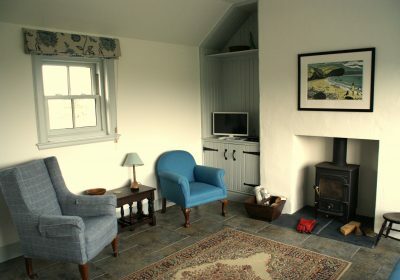 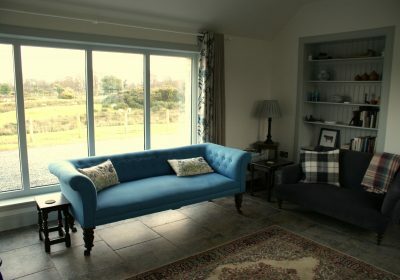 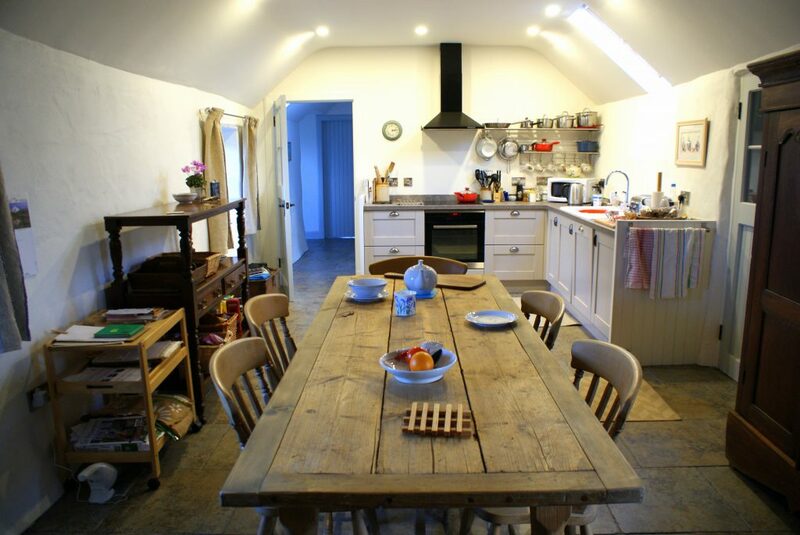 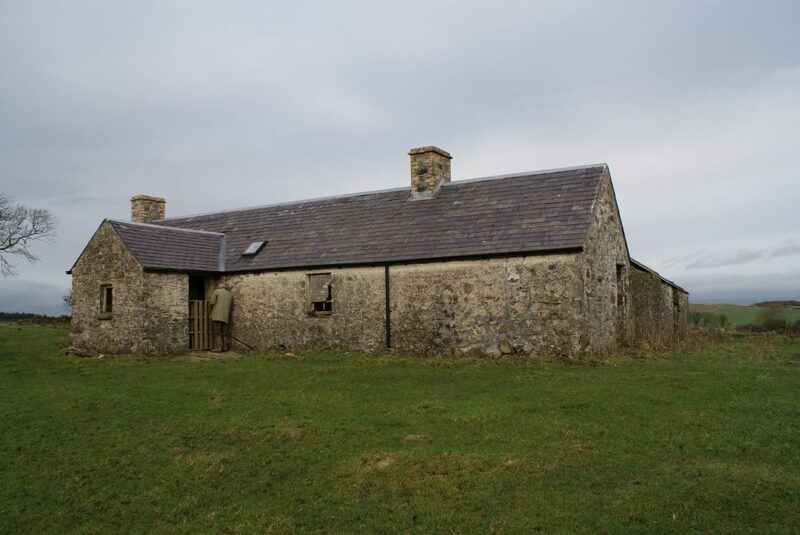 Consultation with Building Control and several technical papers (prepared by Historic Scotland) were required to facilitate the successful restoration of the lime plaster internally, which was offset by a highly insulated floor and ceiling. 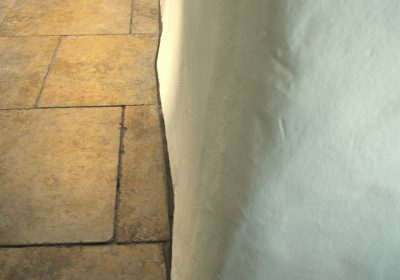 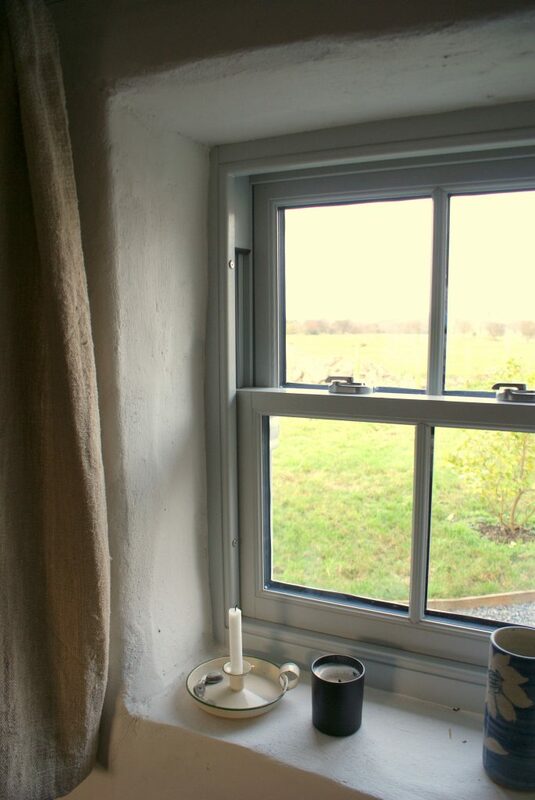 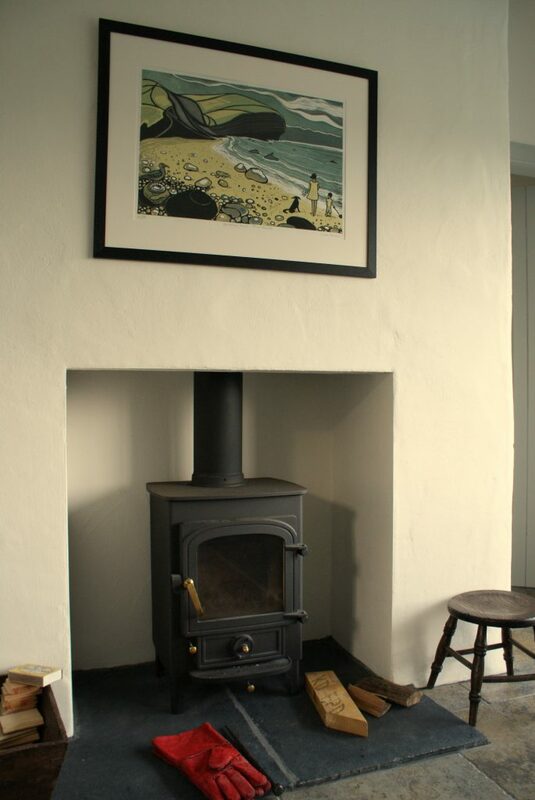 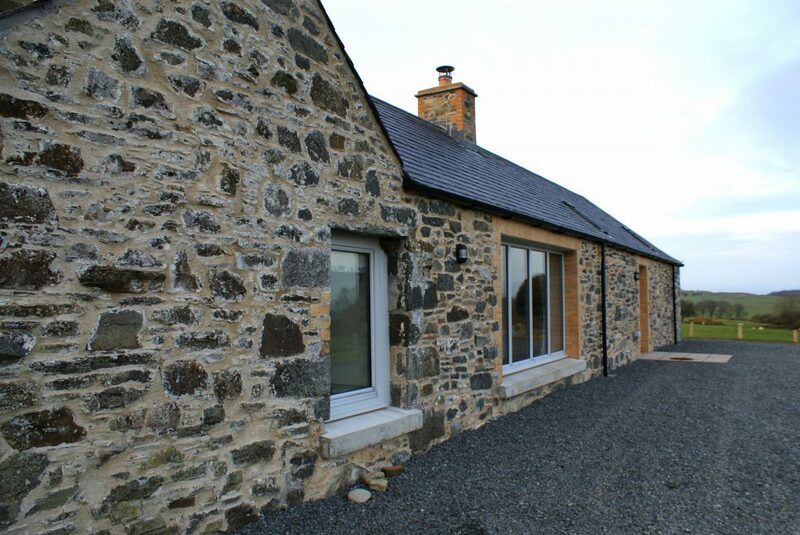 The stonework externally was also re-pointed with lime mortar, allowing for an accurate restoration of the cottage. 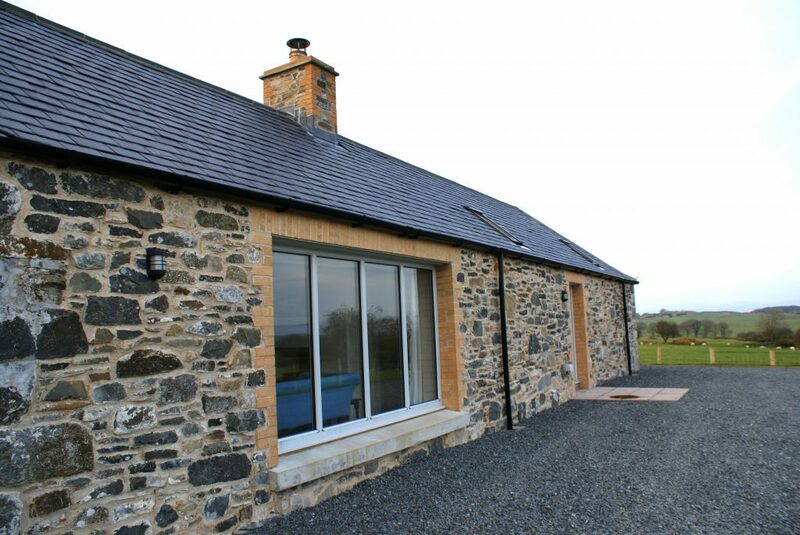 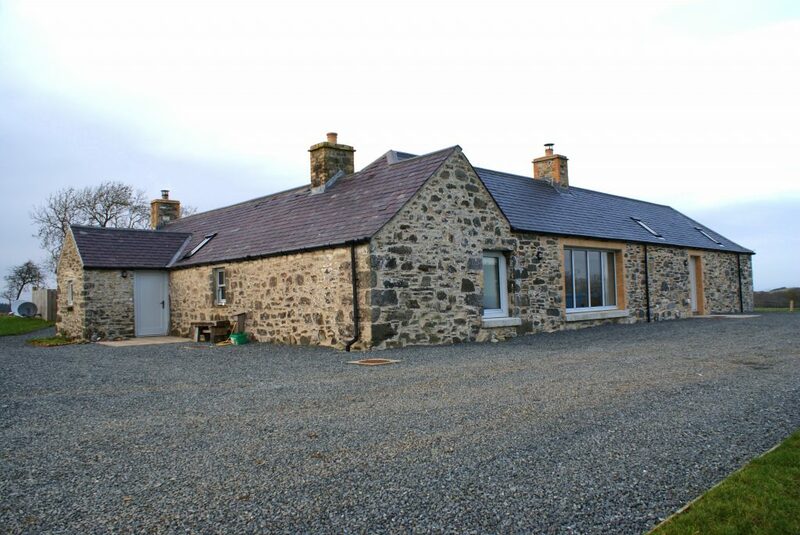 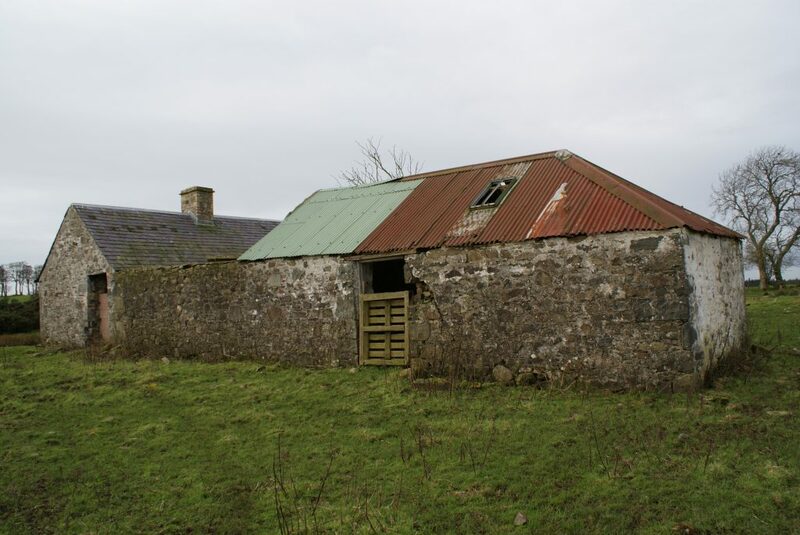 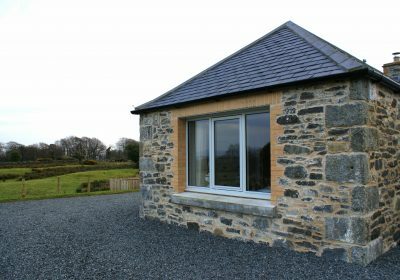 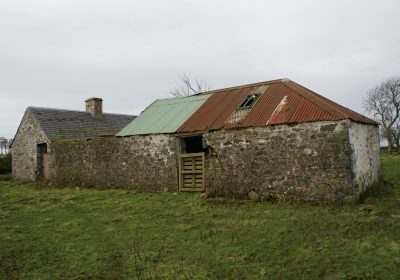 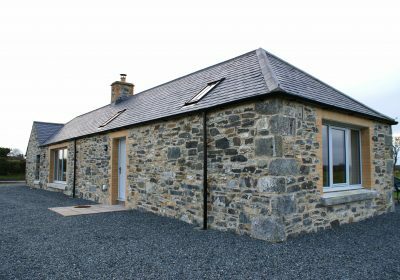 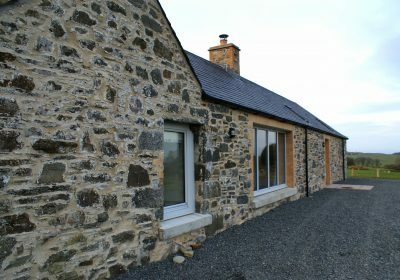 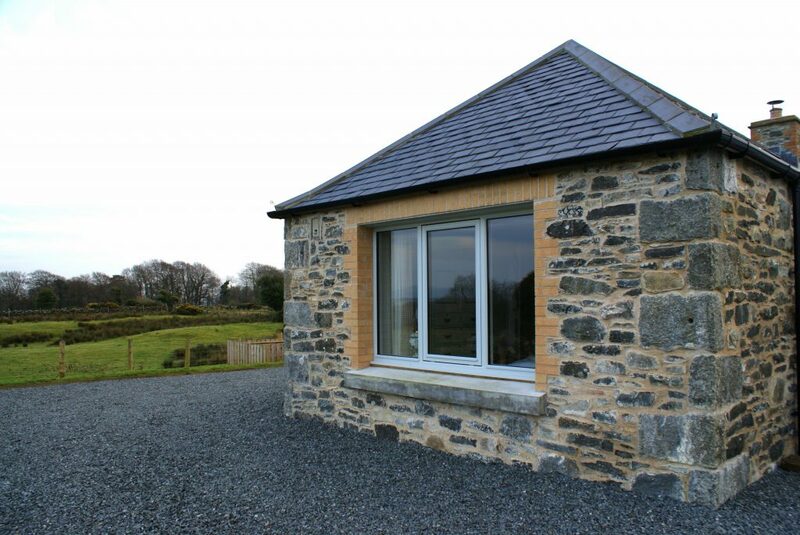 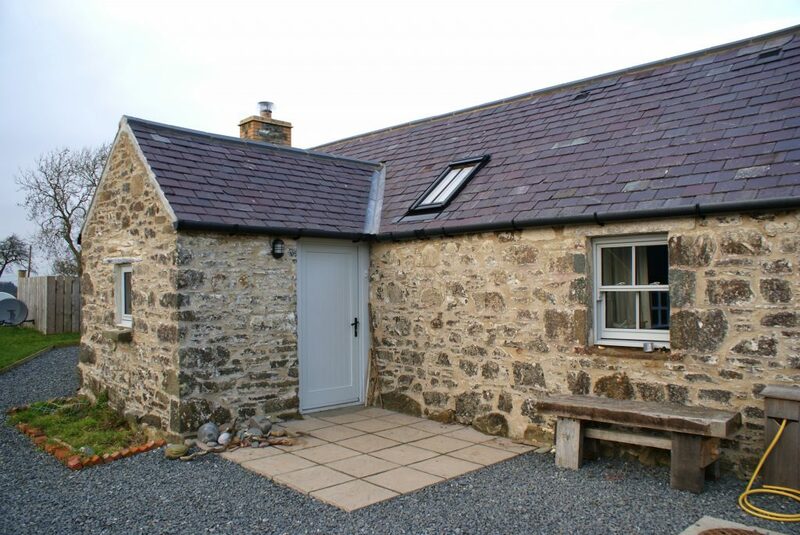 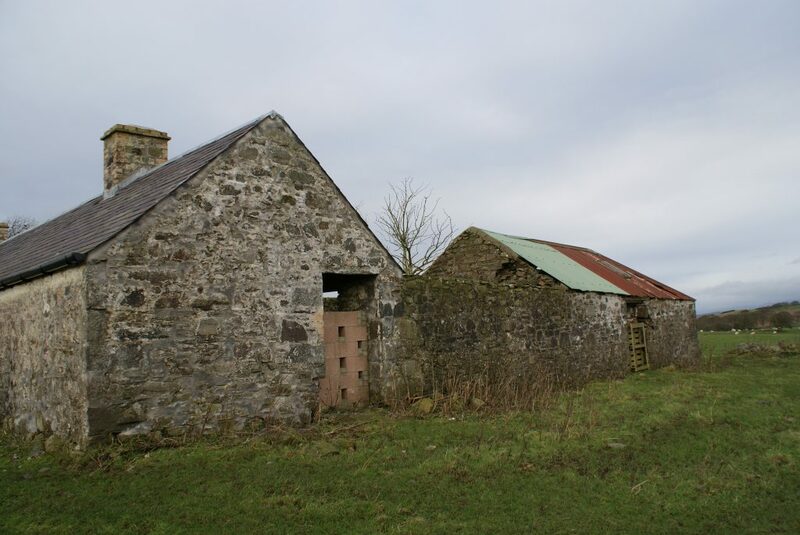 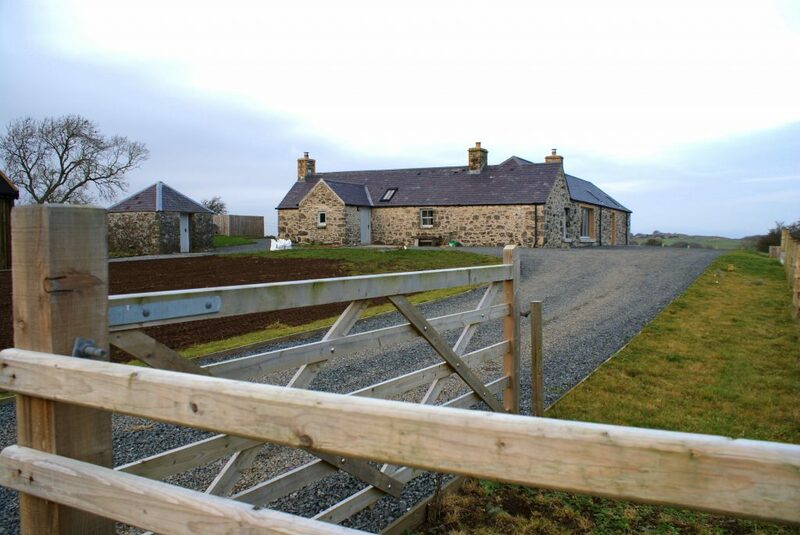 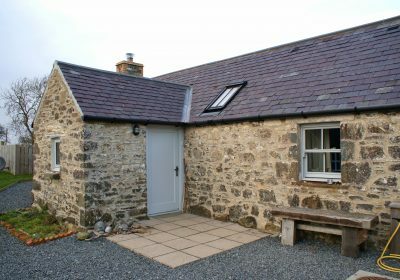 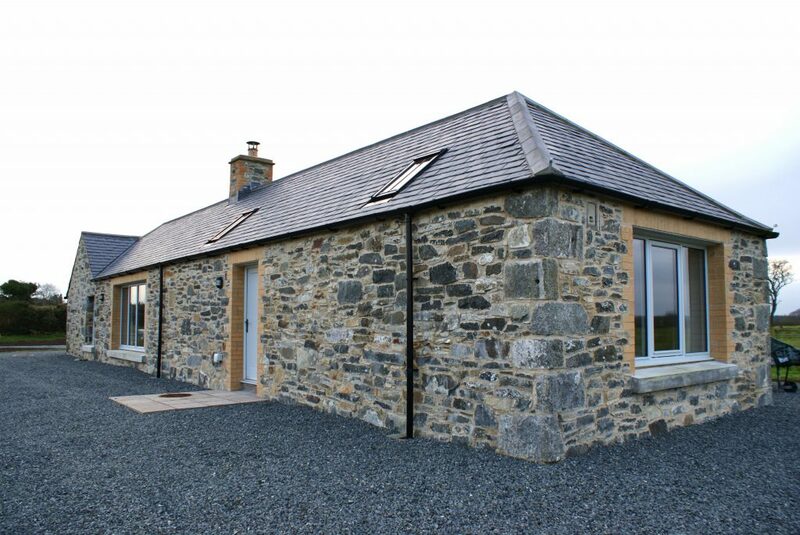 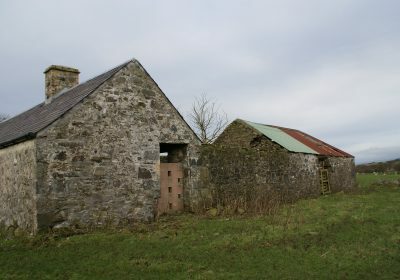 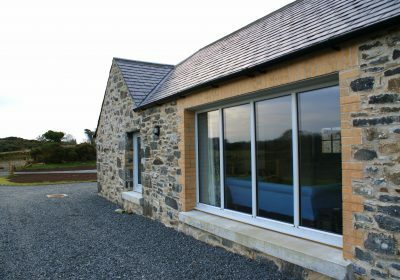 The new rear extension was insulated to modern standards and was clad with the stone from the demolished byre. A slate roof and high quality timber windows and doors add to the traditional materials and a combination of good practice and quality workmanship have allowed this building to survive into the future.